As a virtual tour visitor – we want to share a special offer. 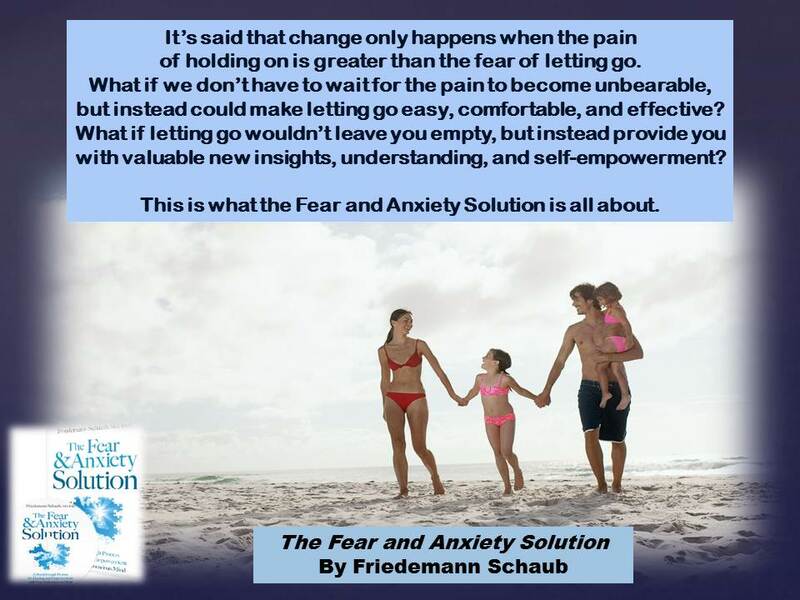 Visit http://www.thefearandanxietysolution.com/book/ to find out how you can get over $5000 is gifts – with the purchase of The Fear and Anxiety Solution. Get your copy of this Amazon Best Seller today….